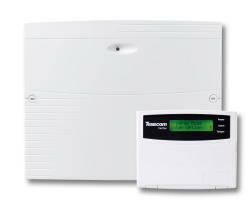 Emergency tececom alarm repair in Greater London & London Home Counties. 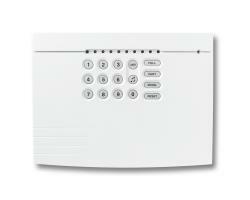 New Texecom Elite range keypads are available. 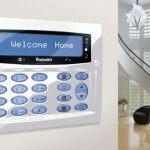 These Texecom Premier Elite Diamond keypads are made and manufactured from die cast metal with a high gloss finish. 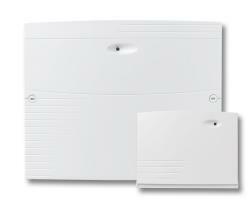 Can be installed surface and flush mount, these keypads are the best choice for residential and commercial ( office envirolment) installations where aesthetic appeal is of paramount importance. If you would like our assistance or some professional friendly advice please get in touch today! 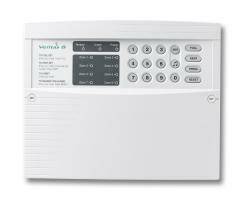 Please call on 0203 322 5333 or contact us on THIS FORM we will call you back.